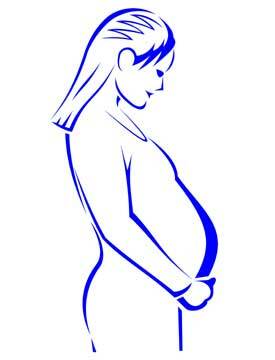 Recommendations for pregnancy should be determined in consultation with your cardiologist. If right heart function is impaired or respiratory difficulty is moderate to severe, then treatment should be obtained prior to pregnancy. In addition, severe dilatation of the right ventricle presents the risk of right heart failure and the development of arrhythmias.